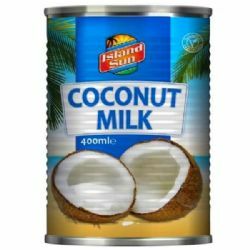 Coconut Milk - this unsweetened coconut milk is made from pressing the meat of fresh coconuts after the shell, husk and juice have been removed. The juice, while making a refreshing drink, is never used for cooking. 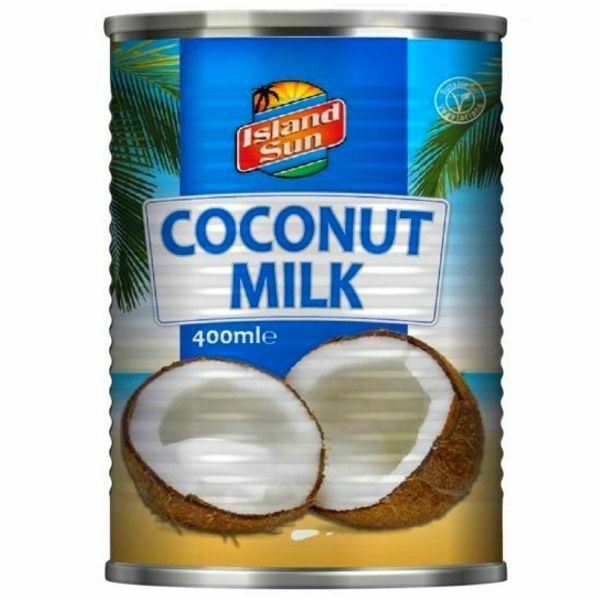 Coconut milk is a vital ingredient in Caribbean, Indian and South East Asian cooking. 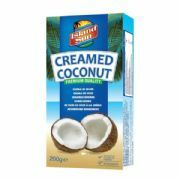 It adds a subtle mellow flavour to all curries and other dishes when a coconut note is needed.